Who Winds his Automatic Calibre with a Tiger! While most people wind the rotor in our automatic calibres with everyday movements, we know someone who does it with a tiger—sometimes a leopard. Martin Sewer is Shaolin Kung Fu Grand Master, carries the eighth Dan and is in direct succession to Chiu Chi Ling—his teacher. He is the last Chinese grandmaster in direct line to the legendary South Shaolin Temple and celebrated Chinese movie hero from numerous Kung Fu movies. Chiu Chi Ling has fought with and against Bruce Lee, Jackie Chan, Jet Li, Samo Hung and many other Kung Fu legends. 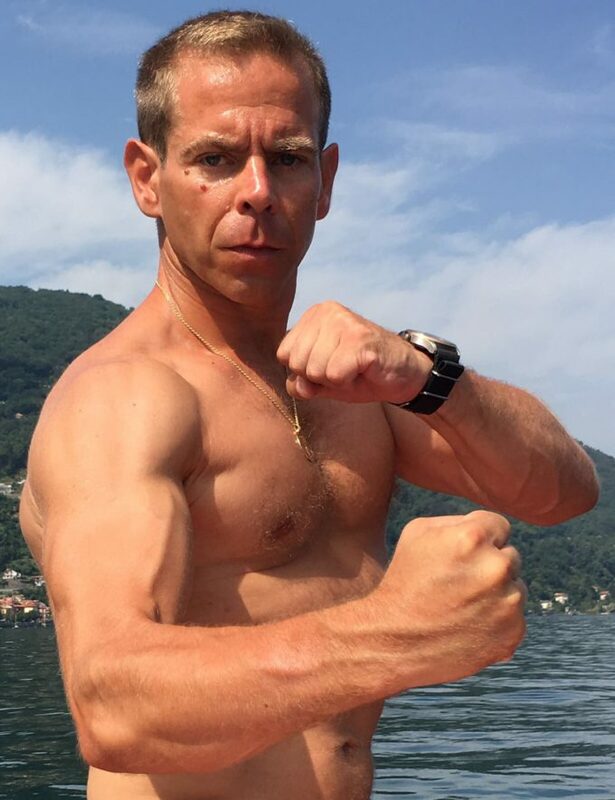 Martin Sewer is Swiss, has his own Kung Fu school in Zurich and the tiger he uses to turn the rotor of his Maurice de Mauriac is an expression of certain Shaolin Kung Fu movements. According to the legend, the eight basic animal styles were created by Bodhidharma. He is said to have studied the behaviour of animals for a long time and to have created various forms of self-defence from these observations. The eight animals Bodhidharma observed were the monkey, the tiger, the leopard, the dragon, the eagle, the crane, the snake and the praying mantis. The Five Animals Shaolin Kung Fu practiced today is based on the movements of leopards, tigers, dragons, cranes and those of the snake. The Shaolin fighters not only imitate the movements of the animals, the aim is to think and feel like them, to become one with them and their movements. 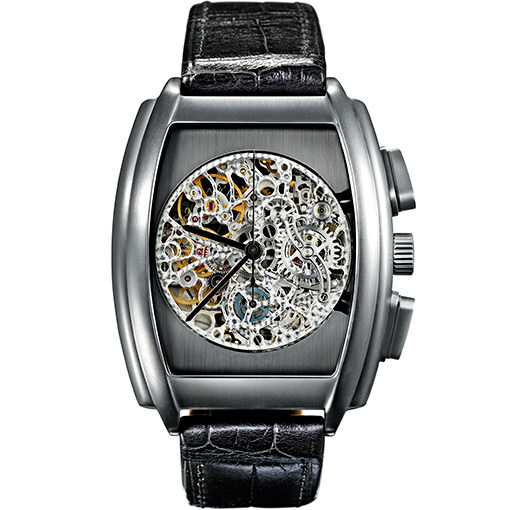 Daniel Dreifuss has approached the art of watchmaking in a similar way. 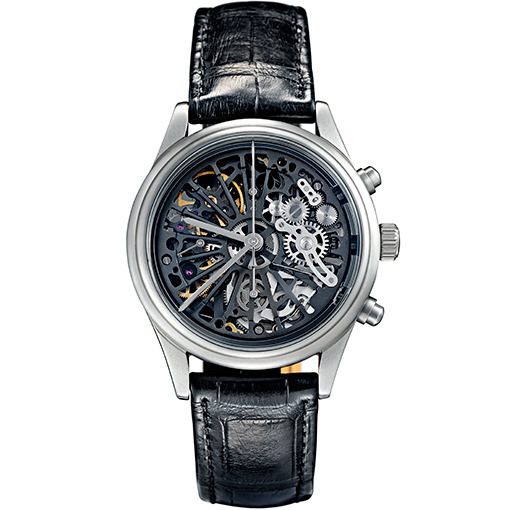 He has observed people and the watch industry for a very long time, felt them and developed his own style from them. Of course, it was only a matter of time before Sewer and Dreifuss would meet. Martin Sewer heard Dreifuss give a radio interview, and a short time later he was standing in the atelier in Tödistraße in Zurich. 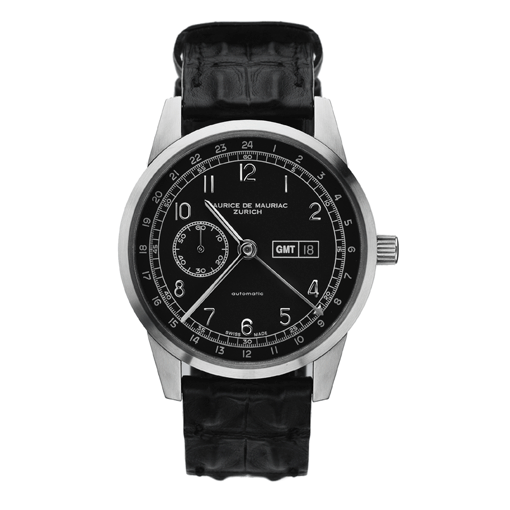 Sewer has been wearing a Maurice de Mauriac ever since. 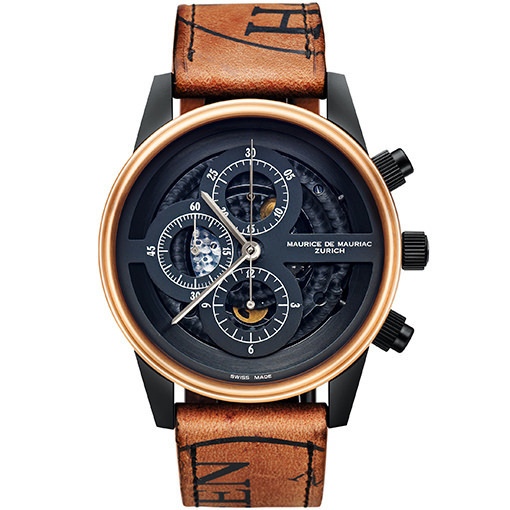 But over the years, as his fascination with different (watch) styles, designs and movements grew, so too the number of watches in his collection. 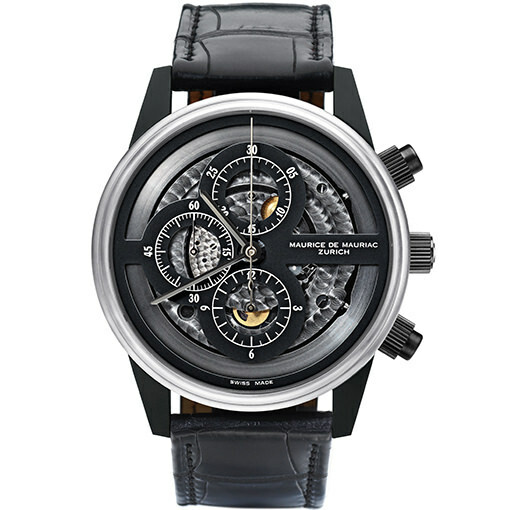 This same fascination for movements and styles is shared by Massimo Dreifuss, the son of the founder of Maurice de Mauriac. He was intrigued by the spirituality and corporeality of Shaolin Kung Fu and started his apprenticeship with Sewer many years ago. Through him, the energy of Shaolin Kung Fu and that of Martin Sewer have found their way into the Maurice de Mauriac brand. Martin Sewer has just finished making his first Kung Fu film in China—under the watchful eyes of his master. It is already clear that more will follow. 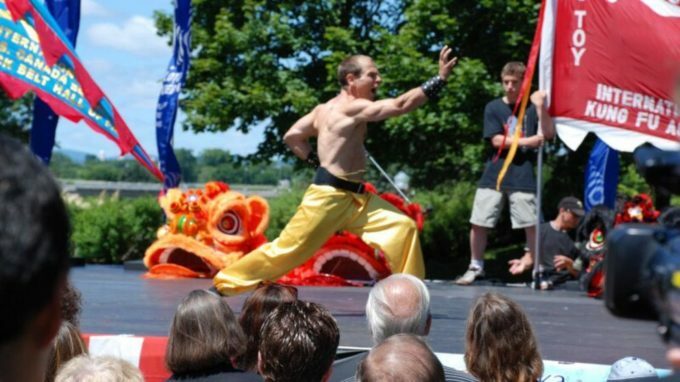 What distinguishes a Swiss Shaolin fighter from a Chinese Shaolin fighter? Well, actually just his watch … and the fact that he winds it with a tiger—a truly unique method amongst Maurice de Mauriac clients. If you want to experience this live, you can often find Sewer at Dreifuss’s atelier or in his Kung Fu school—when he’s not winding his Maurice de Mauriac on the film set in China with leopards, tigers, dragons, cranes and snakes. Martin Sewer, ein extrem freundlicher Schweizer, der in einer Sekunde zum fokussierten Shaolin Kung Fu Kämpfer wird, vor dem selbst die Großmeister in China Respekt haben. 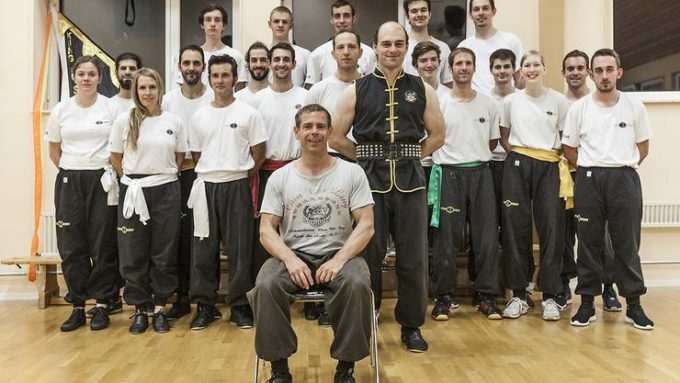 Martin Sewer in einer seiner Shaolin Kung Fu Schulen. Seine Instruktoren bekommen bei Ihm eine 6jährige Zusatzausbildung, um das Niveau zu erreichen, das Martin Sewer verlangt. In ganz Asien tritt Martin Sewer zu Kämpfen und Showkämpfen an, um sich mit den besten Shaolin Kung Fu Kämpfern zu messen. Er genießt großen Respekt in Asien, weil er seit Jahren viele dieser Kämpfe gewinnt.